Bluetext is an award-winning WordPress website design, development & consulting firm, integrating inspired design with the most powerful and flexible open source CMS technology in the market. Founded in 2011 as a full-service firm, Bluetext and its accomplished senior leadership team has spent the past fifteen years refining our approach to building WordPress-based sites. As a specialized WordPress-firm, we handle everything from strategy, planning, design, and information architecture to development, quality assurance and support. With a long history of commitment, participation, and contribution to the WordPress community – and with dozens of successful WordPress implementations – we have the experience required to ensure success for our clients. Explore the WordPress case studies below. 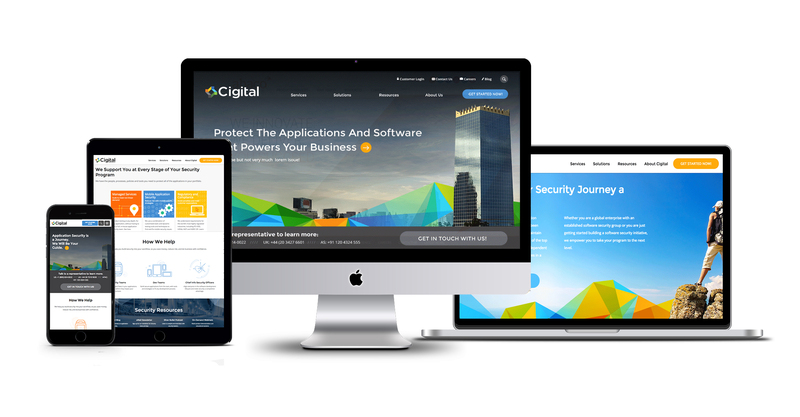 As an extremely successful security consulting company, Cigital has built a strong business helping companies drive best practices in building security into their applications and software. As the company looks to expand both globally and to a broader audience of companies who need to understand the importance of application security testing earlier in their development lifecycle, Cigital turned to Bluetext to completely re-brand and re-platform the company. Bluetext collaborated with Cigital on an Enterprise ECM assessment, and chose WordPress due to the importance of key platform components including scaability, cost, and ease-of-use. In addition to the key components, security was a critical component, Cigital’s experts performed a Penetration Test which uncovered zero security flaws in the CMS code. Following the successful testing, the site was launched with rave reviews and results. 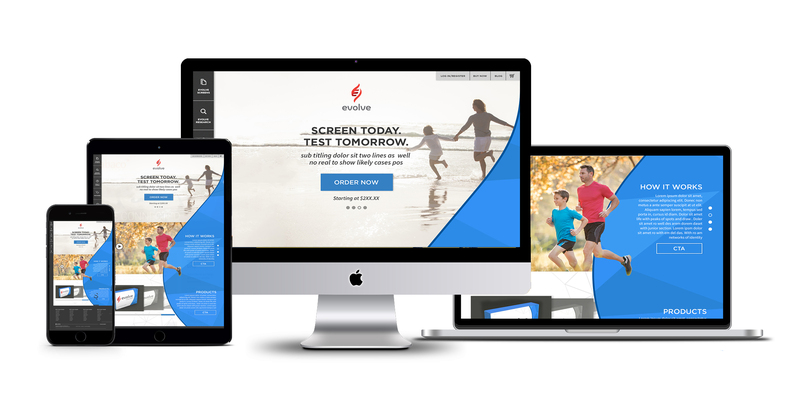 Life Global hired Bluetext to develop a comprehensive branding system and digital platform for their direct to consumer genetic testing venture – EVOLVE. Part of the new ventures’ diversified revenue strategy was e-commerce. EVOLVE needed an e-commerce solution that was very secure and complied with HIPAA standards. Bluetext delivered, and EVOLVE is a thriving brand in the exciting industry of genetics testing. 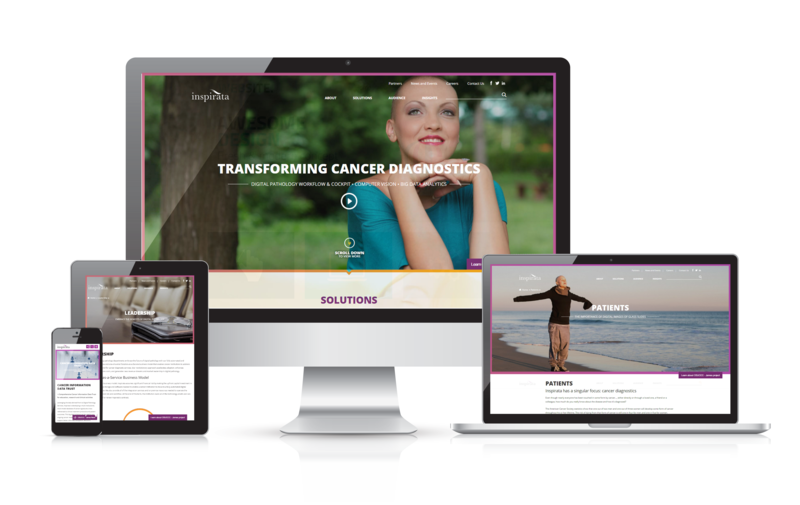 Bluetext’s comprehensive strategic branding and go-to-market campaign included Inspirata’s company naming, branding systems, a comprehensive digital platform powered by WordPress. The WordPress development was created to enable them to scale with their product suite. Federal Wireless has developed a ground breaking telecommunications platform that captures, analyzes and distributes unused, licensed spectrum and increases the supply of high-speed wireless broadband for a fraction of the cost of traditional providers. They chose Bluetext to develop a brand strategy, name, logo, visual identity and website for the revolutionary product. 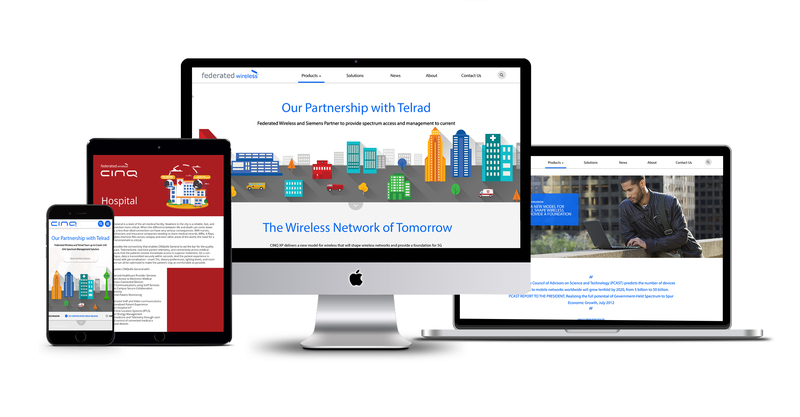 Bluetext collaborated with Federal Wireless on an Enterprise ECM assessment, and chose WordPress due to the importance of key platform components including security, extensability, cost, and ease-of-use. Companies of all sizes choose Bluetext to design, architect, and build their websites, applications, and products. Let us help you leverage technology to grow your business.